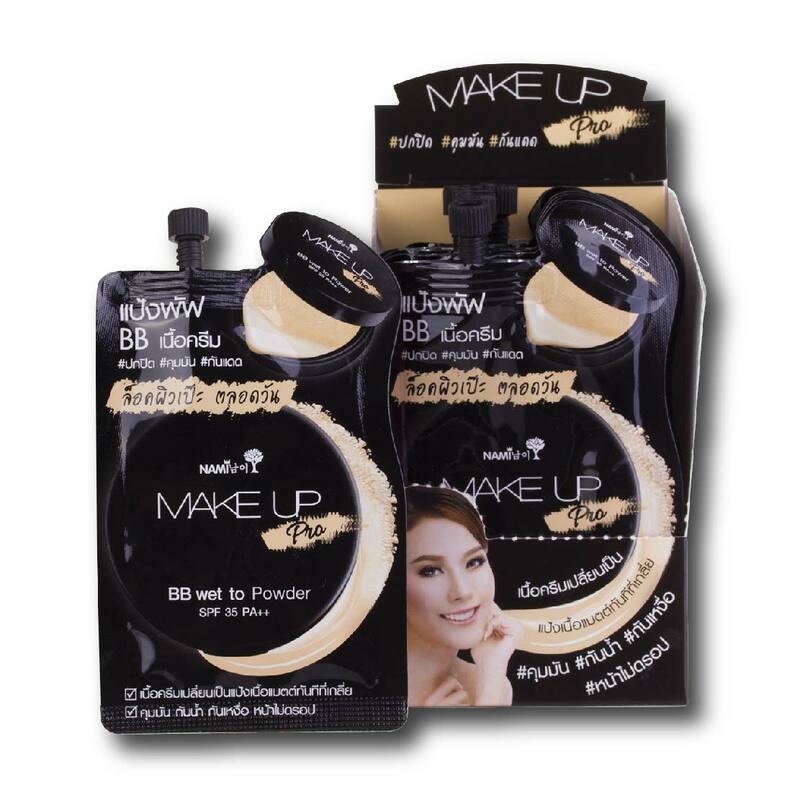 Latest super-matte puff powder BB cream innovation, concealing every skin problems. 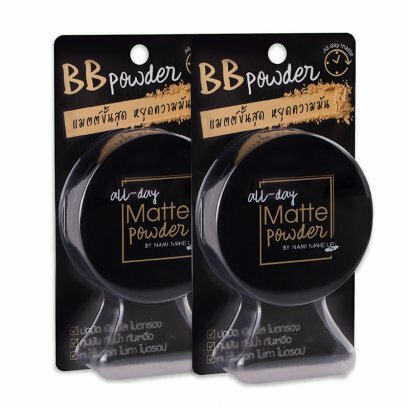 Cream instantly changes to matte powder when apply, while keeping the skin hydrated. Oil control, waterproof, and sweat-proof. Helps conceal wrinkles, dark spots, acne scars, and pores. Filled with vitamin C and glutathione, protecting your skin from UVA&UVB rays, resulting in smooth and radiant skin.